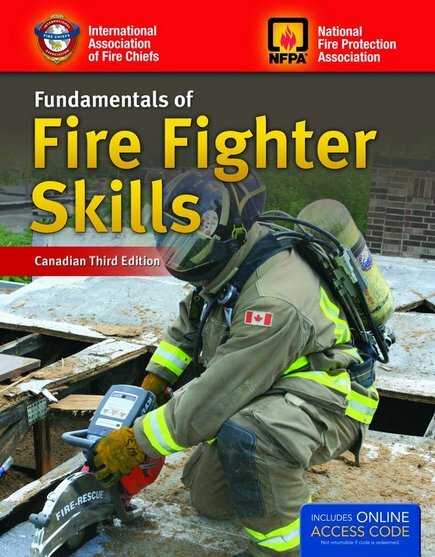 Home / Fire Service & Rescue / Texts/Handbooks & Supplements / Canadian Fundamentals of Fire Fighter Skills, 3rd Ed. 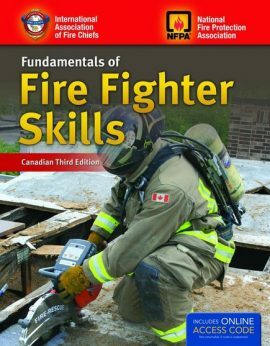 Canadian Fundamentals of Fire Fighter Skills, 3rd Ed. 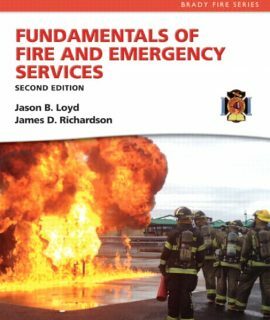 The National Fire Protection Association (NFPA), the International Association of Fire Chiefs (IAFC), and Jones & Bartlett Learning are pleased to bring you the Canadian Third Edition of Fundamentals of Fire Fighter Skills, a ground-breaking training system that is sure to revolutionize Canada’s fire fighter education. 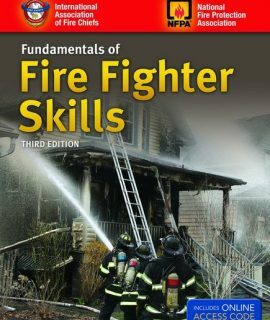 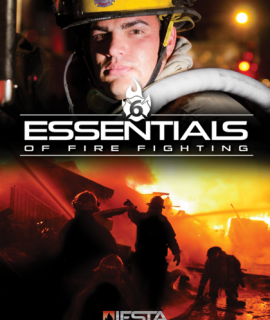 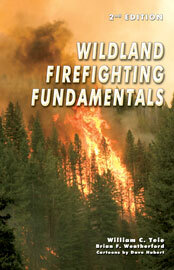 Fundamentals of Fire Fighter Skills, 3rd Ed.